Our workshops last 30 minutes, but the interest they spark can last a lifetime. Each program comes with a complimentary Teacher Resource Package to help educators maximize the learning experience. 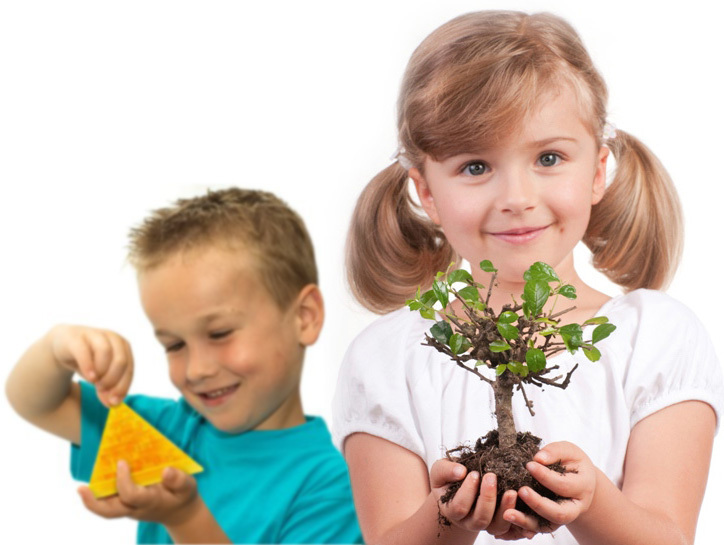 Mad Science can provide individual workshops to your Preschool on a variety of topics. Check the Information tab for a list list of Preschool Programs and Descriptions. 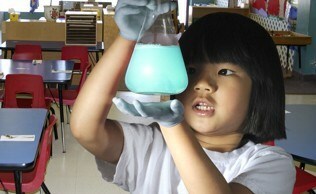 Mad Science also offers Young Scientist Workshop Series at selected Preschools. 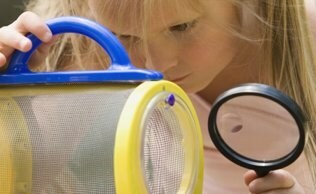 For information on these parent-enrolled programs, please click the Young Scientists tab at the top of the page.